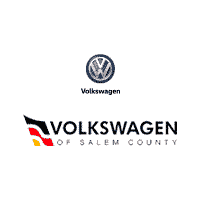 Why Choose Volkswagen of Salem County? You can do all of the above from the comfort of your home or office! To learn more or to schedule a Washington Township area test drive, contact a Volkswagen of Salem County associate today.